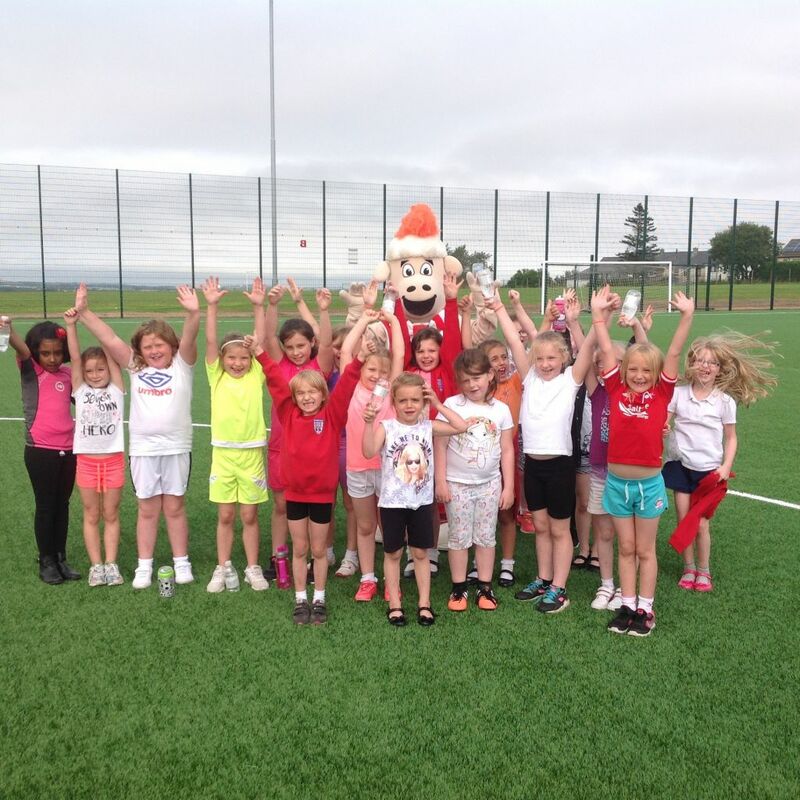 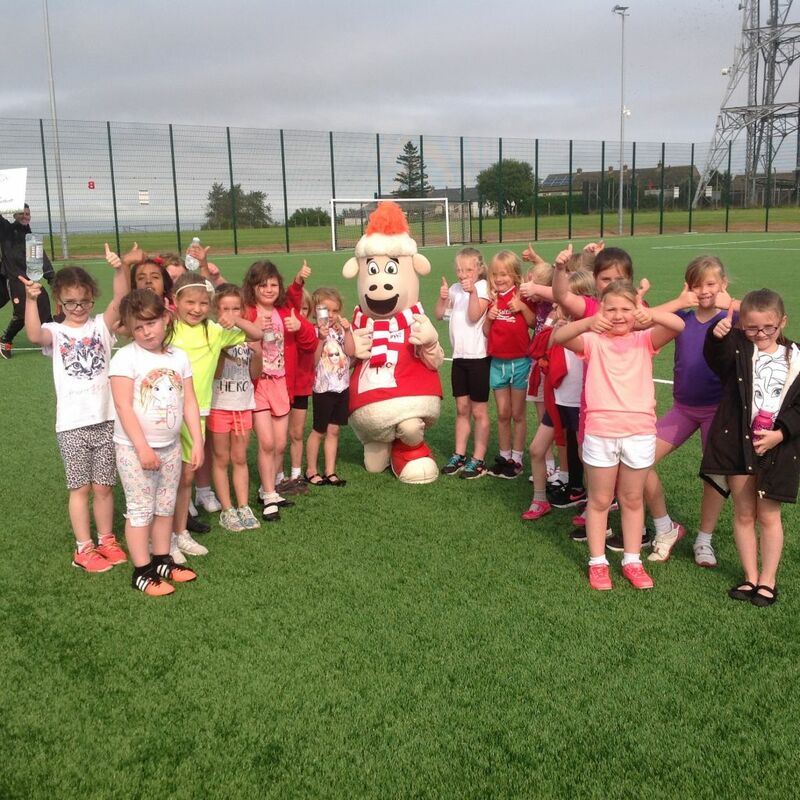 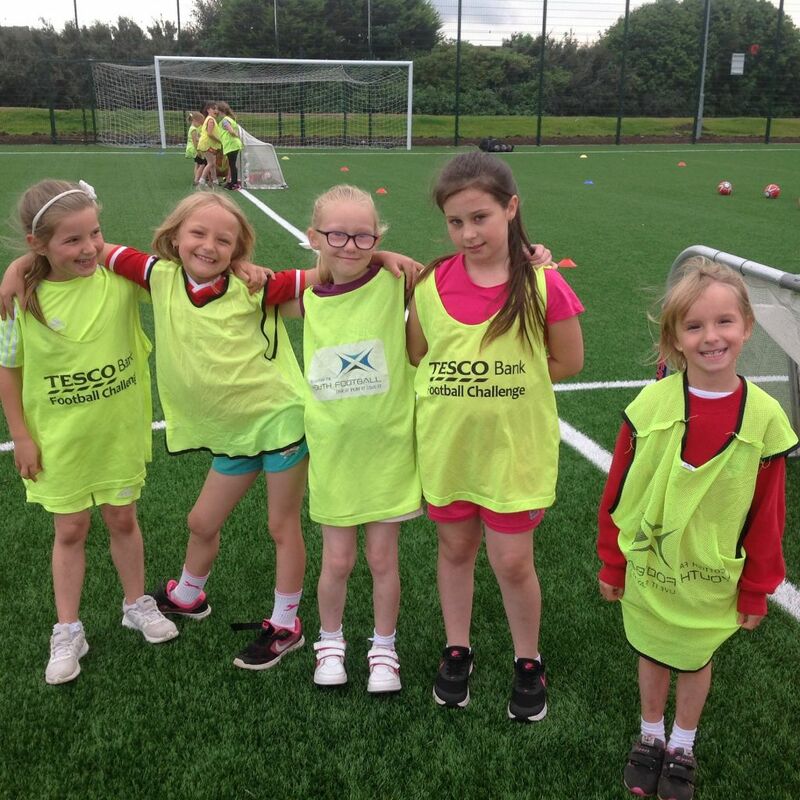 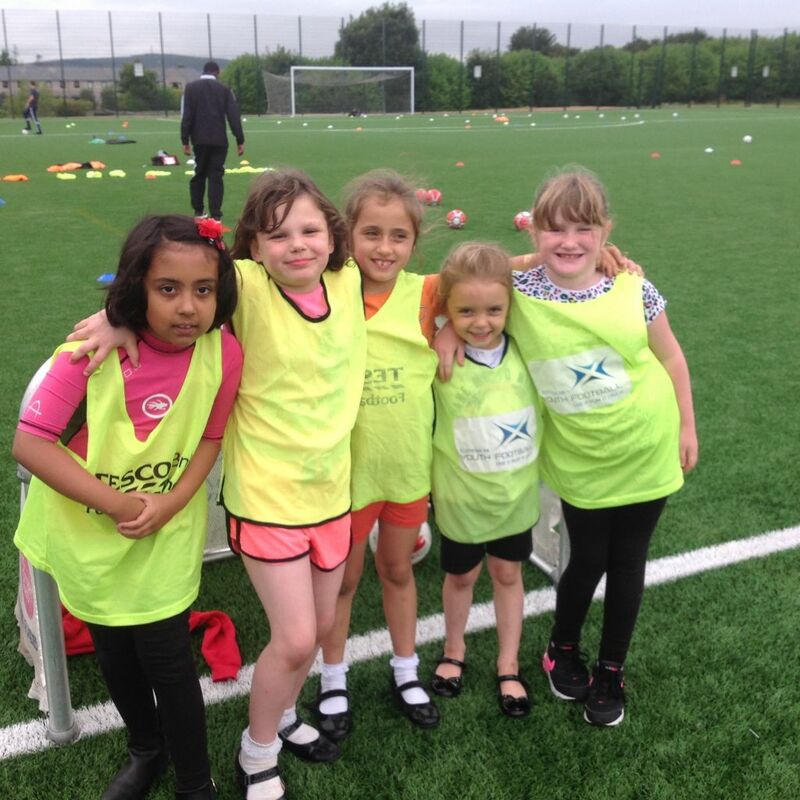 The Primary 3 and 4 girls took part in a football festival today at Northfield Academy. 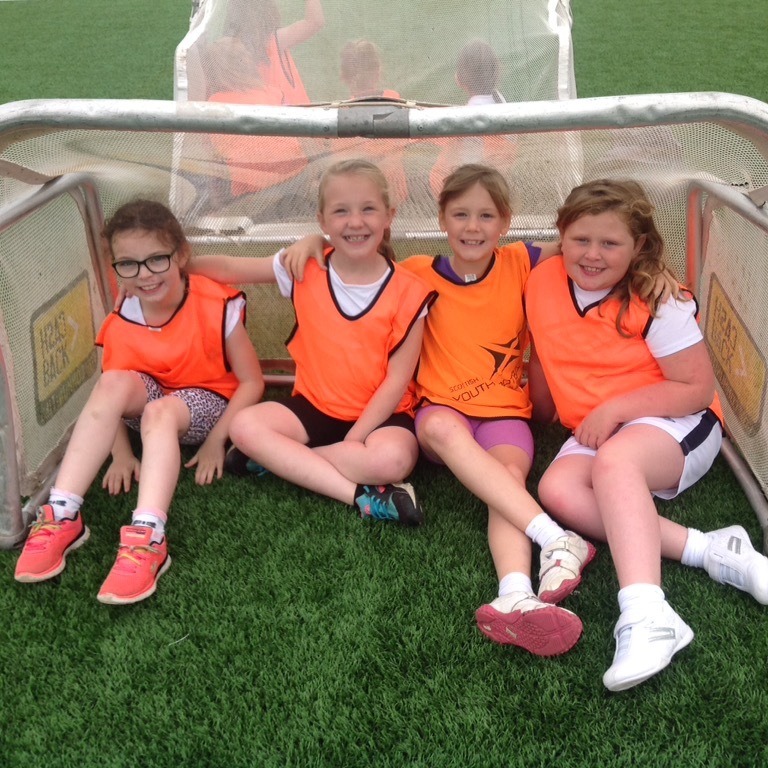 They played mini games against teams from other schools and received some football coaching. 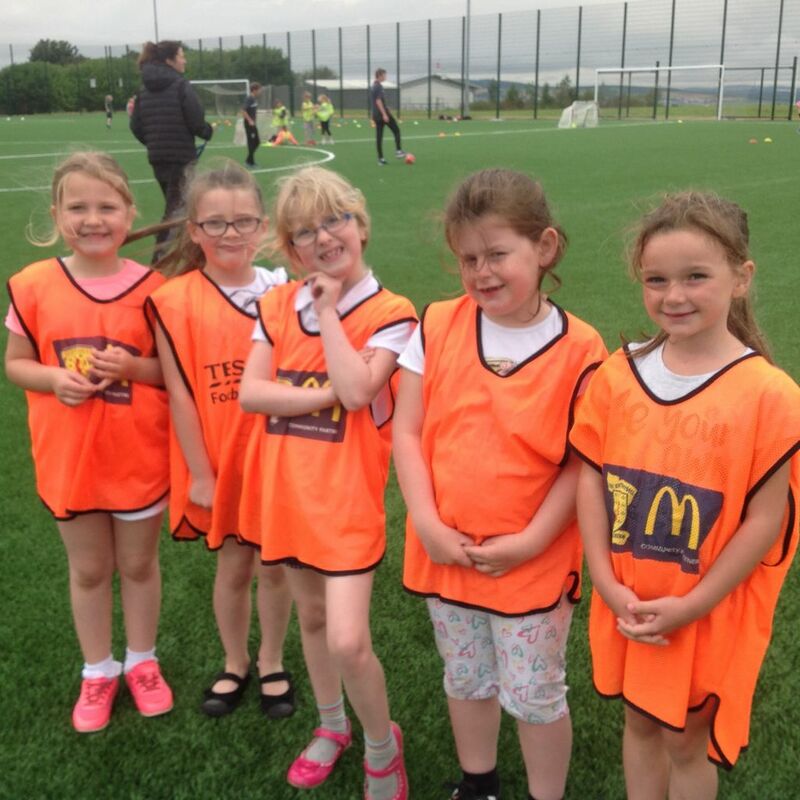 They were absolutely fantastic and showed super skills when scoring and saving some cracking goals!